I hope everyone had a great week! I had a rough morning, and I definitely needed a boost of positive energy today. Once again, you all came through with your super inspiring posts, so thank you! I can't think of anything really noteable this week that I'm proud of. I did get right back on track yesterday after eating way too much on Saturday, so I am definitely happy about that. There were a couple of times this week that I wanted to binge for emotional reasons, and thankfully, I was able to get past that without a binge. 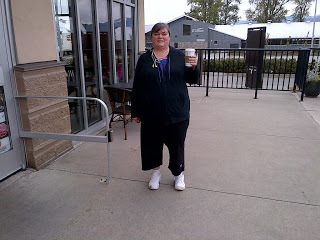 Amy just finished her first 5K after lost nearly 50 pounds! She is proud that she ran the whole way, never stopping or walking. She said she couldn't have done it without the support of her sister, who ran beside her. 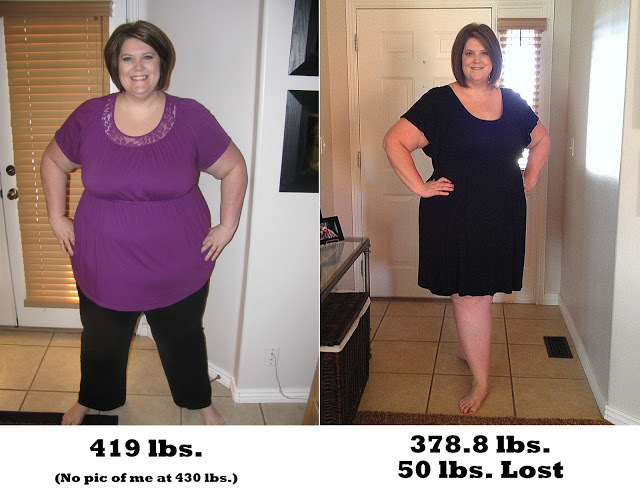 Connie has reached the 50-lbs lost mark of her journey to "move the mountain", as she calls her quest to lose 265 pounds. She's noticed quite a few changes, and not just in how she looks. 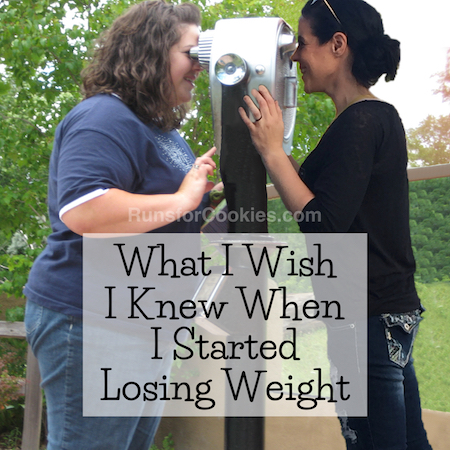 She wrote a blog post about what 50 pounds gone feels like. It's hard to stay motivated with such a big task in front of you, but she is proof that mountains can be moved! 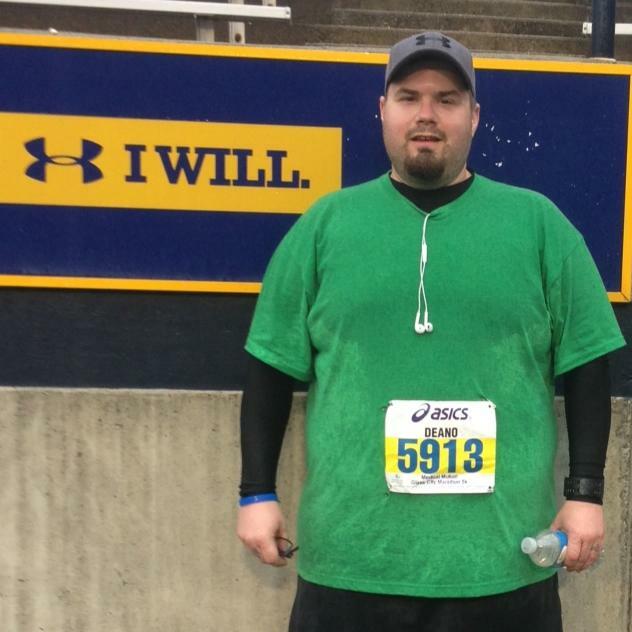 Dean ran the Glass City 5K yesterday, shaving 25 seconds off of his previous time! If you read my race report yesterday, you know it was a very rainy race, so that was no easy task. Jennifer ran her first 5K. She was hoping to finish under 40 minutes, and ended up finishing in 36:41! She had a great race with great weather to match. 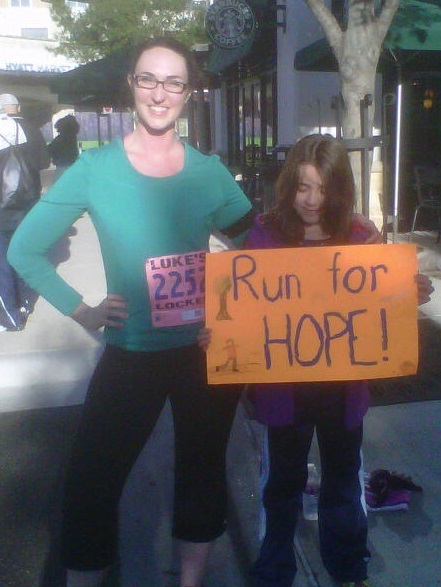 Her daughter (in photo) asked her if she could get some running shoes so that she could run a race with her mom next time! Kara organized a run for Boston, and about 75 people showed up to give their support! They ran/walked/even biked a 5K. Kara ran hers, and even PR'ed! Katelyn ran her first half-marathon in 2:19:14! 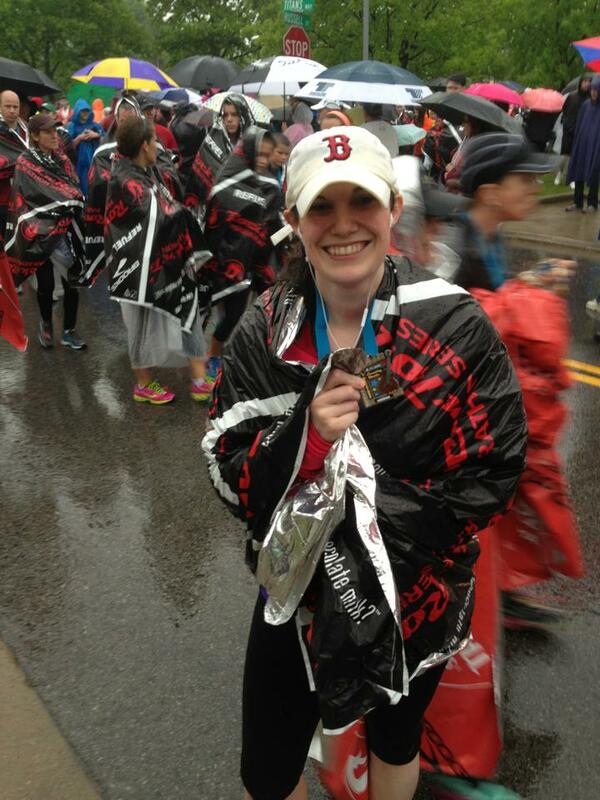 She said it downpoured the entire race, but she achieved her goal of running the whole distance without a walk break. She wrote, "I seriously could not be more proud of myself." Great job! 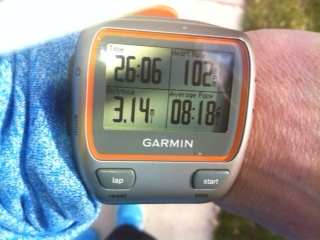 Laura ran her third half-marathon, and set a new PR! She's taken nearly 30 minutes off of her first half in 2010. 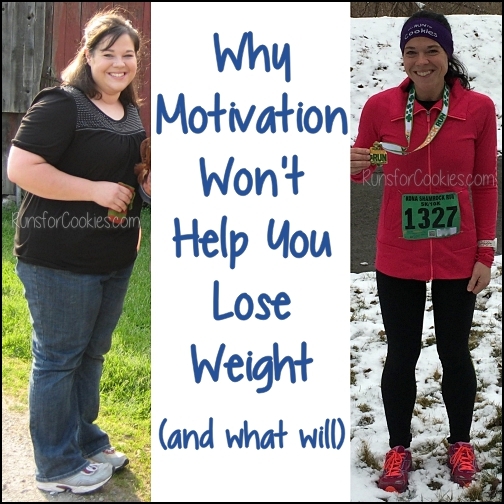 She said the running had a nice side effect--she's down 40 pounds since October! Lisa ran a 10K and PR'ed, finishing in 55:07! (Look at that gorgeous weather--why couldn't Toledo have been that nice yesterday?) Way to go, Lisa! 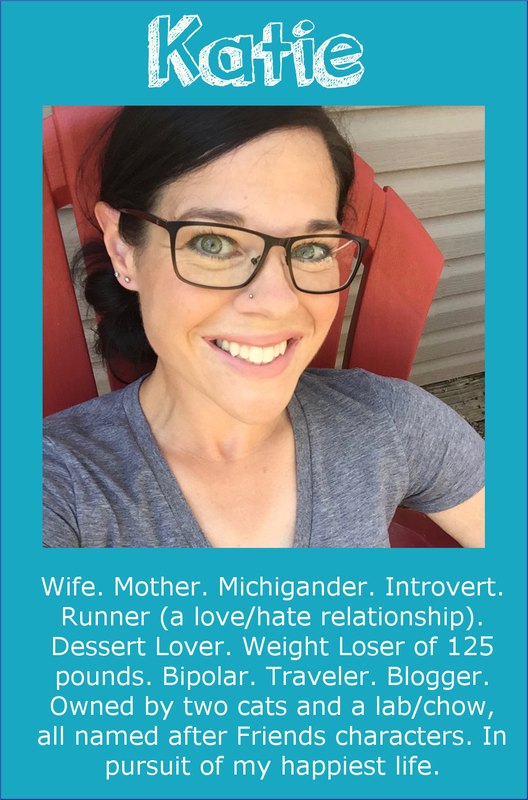 Michelle ran her third half-marathon in 35 days, which qualified her for "Half Fanatics"--something she never thought possible! At her first 5K a couple of years ago, she saw someone wearing a "Half Fanatic" shirt, and thought it sounded crazy. 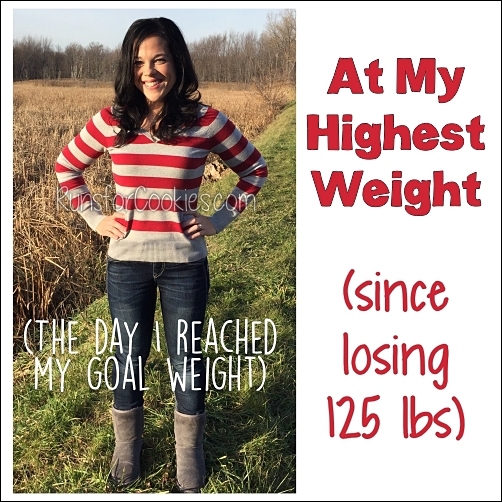 But after training (and losing 60 pounds in the process) she completed it! Sarah finished her first half-marathon in under three hours. 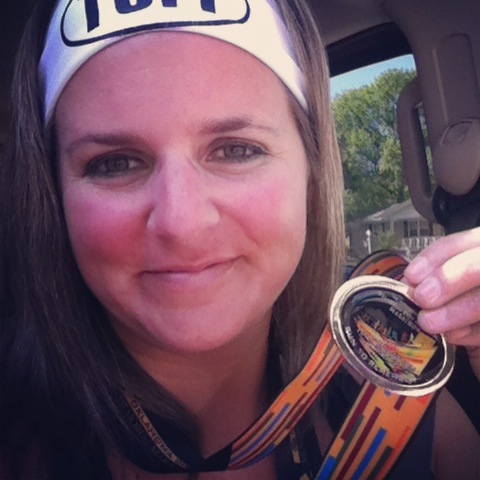 She had decided to set a lofty goal of completing a half-marathon, and she declared it on Facebook. Then she trained for it and finished! Oh, and did I mention she used to weigh over 300 pounds? ;) She lost almost half of her starting weight! Shannon is sporting a brand new bicep crease after completing her sixth week of the Insanity workouts! She's lost 10 pounds, can do multiple push-ups, hold planks, and complete an hour-long workout. She posted about it on her blog here. Yep, I just tried to read that out loud to Jerry and I couldn't even do that without crying! I can't wait to read her post all about it. Here is a peak at some of the posts on Facebook. You can read the whole thing here. So many inspirational ladies (and guy =) ) as usual! Love it!! Just love it! Thanks for the MM posts, Katie! Congrats to Katie Wiggins!! Way to go! Inspiring! Courageous! So much inspiration! 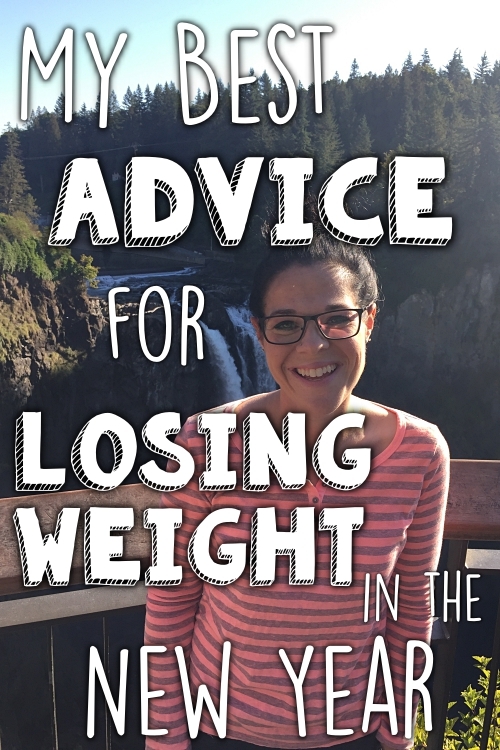 Can't wait for Katie's guest post - I cried too. I loved reading these. I had wanted to send in my photo this week because my son and I ran a 5k on Saturday and he did great. We finished in just over 32 minutes! I wasn't home all day today because I had to go help out some family members and it took all day. Anyway, I love the Motivational Monday posts! 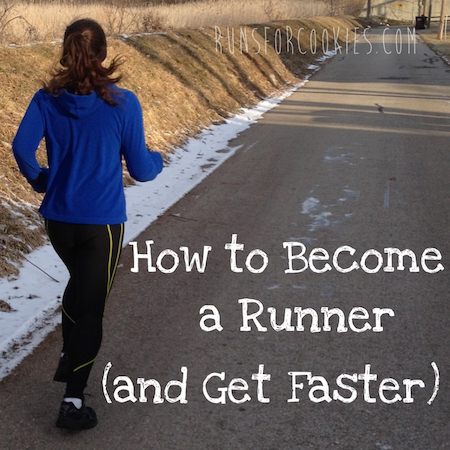 can't wait to read about that 10k - when I did mine I was almost last and was followed by the last car and it was not a happy thing, so I hope her experience was a good one! Awesome, WAY TO GO KATIE! :) Great job to everyone else too! This is so motivating, I'm totally fond of motivational mondays and of the people that share their stories ! Oh I am so glad you do these. What great motivation. I am so happy for Katie W. on still running and finishing that 10K. Honestly who can admit the would continue after getting lost! Awesome awesome awesome! Congratulations to everyone! Katie W. should be walking on air still for not giving up and accomplishing her goal!! Hi Katie!! I have fallen waaaay off the blogging radar the past few months, but wanted to let you know I still go straight to RFC for motivation!! And you never disappoint! I love the Motivational Mondays that you do, and of course I love reading your stories, too. I so appreciate how real you are and so honest with your readers - you always make me feel like I CAN DO THIS! Thank you..